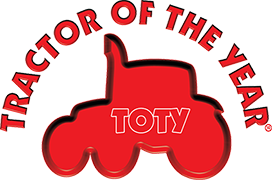 Tractor of the Year is an international award that yearly a group of independent journalists – specialized in agricultural mechanization – gives to the best tractor in the European market. The international jury is composed by 25 editorial projects including all kind of media such as paper magazines, web sites, agricultural TV shows, social networks, and so on. 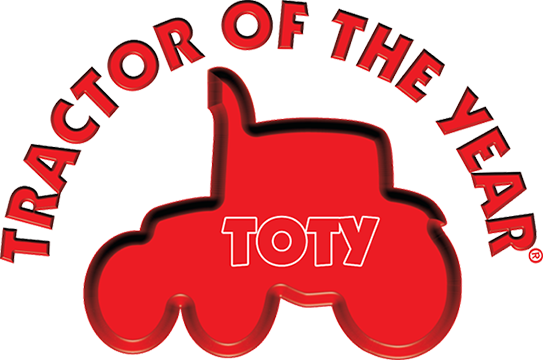 The Tractor of the Year award was born in 1998 from an idea of the Italian magazine Trattori. Right from the early days almost all the leading agricultural magazines were involved in this project. Year after year the jury has been growing to the point of today with 24 countries represented. The jury and the TotY projects keeps growing in order to keep on looking for the best technologies and solutions available on market.